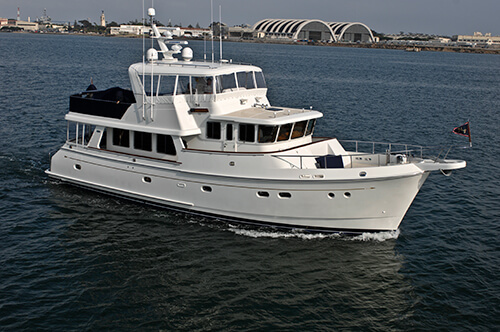 HOOLIGAN V is a 2005 Marlow 78 powered by a pair of lightly used Caterpillar C-18 diesels. 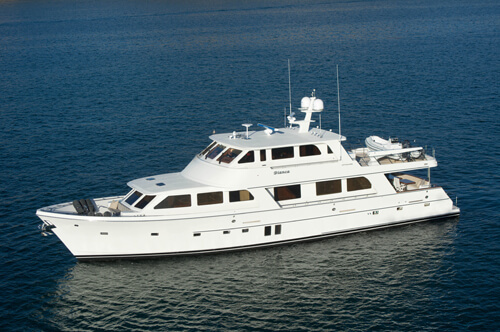 Her spacious layout provides a full width master suite, his & hers baths, plus two additional guest staterooms. 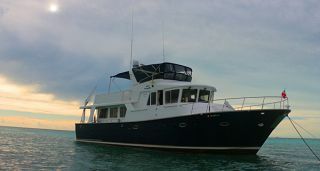 She is offered for sale by Andrew Cilla, the central agent. 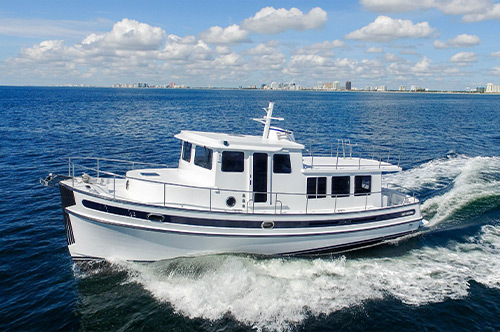 DUTCH is a 2006 Marlow 53 powered by a pair of reliable CAT 700 hp C-12 diesels. 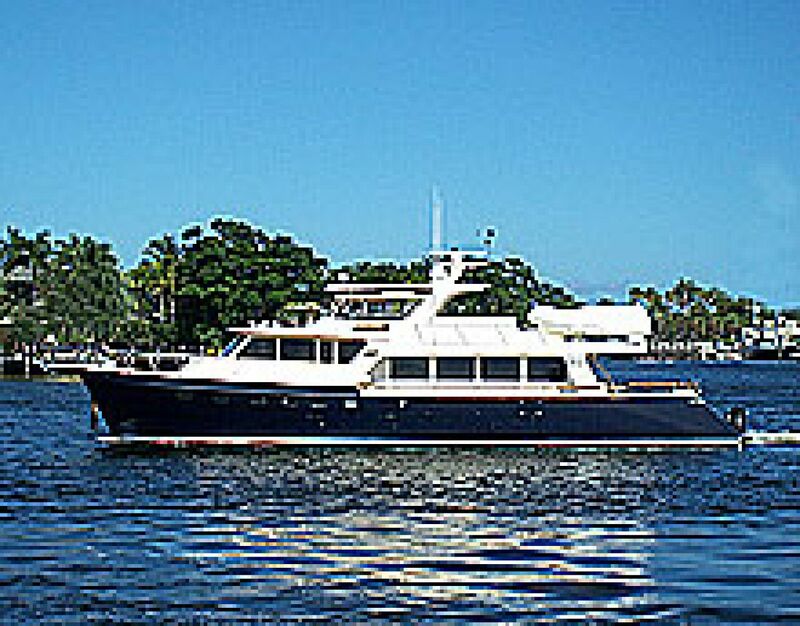 Her accommodations provide an amazing amount of space for an owner's party of six. 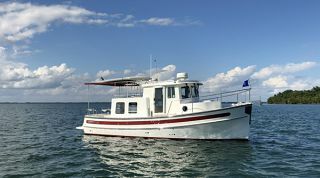 She's the only Marlow 53 currently for sale and based on present activity, she won't be available for long. 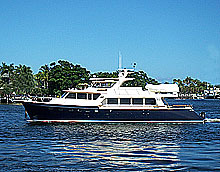 She is offered for sale by Phil Annunziato, the central agent. 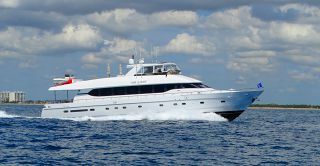 For any client looking for a traditional motoryacht, with a decent turn of speed, and nicely finished interior, Marlow belongs on the top of their list. 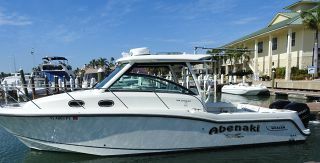 Since the first 65 was launched in 2001, Marlow Yachts has become one of the most sought after motoryachts in the world today. 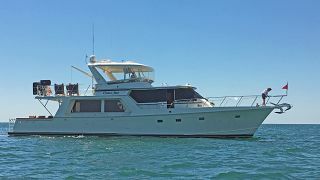 Luke Brown Yachts has been active in the sale of Marlow's since listing and selling hull #1, SANDPIPER, which we have proudly resold on three occasions. 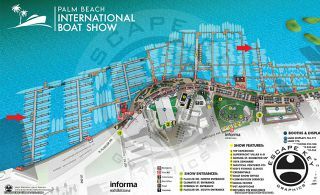 Phil Annunziato, who represents Luke Brown Yachts on the Florida west coast, was previously a sales manager for Marlow Yachts. 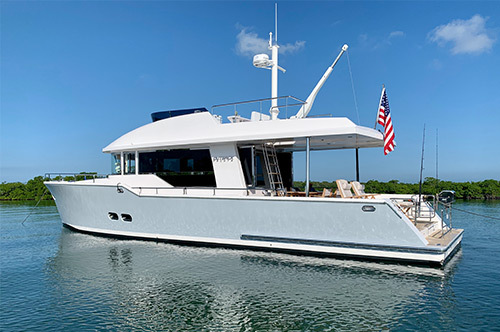 We do not believe there is another independent yacht brokerage firm that has sold as many Marlow yachts as Luke Brown Yachts. 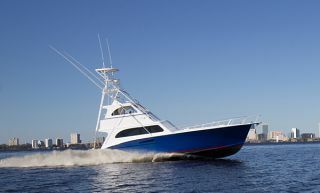 If you are considering the purchase or sale of a Marlow, or any other type of traditional motoryacht, Luke Brown Yachts has the expertise and market awareness to represent your interests. 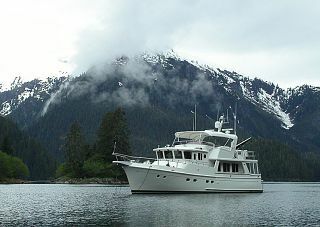 You can utilize our quick yacht search feature on our web site to identify all Marlow's currently available for sale.